This position is full-time and on-site only. Submissions without a portfolio will not be considered. Yunify develops applications that leverage the most advanced data technologies on the market, with front ends to match. As part of our team, you’ll develop mobile first applications using Canvas, OpenGL, Unity and Angular to invent creative custom solutions that showcase your technique and style. Develop coherent, functional front-end solutions that stand the test of time. Implement complex user experience flows with grace and style. Organize and run testing of your code with our testing department. Use a wide array of skills and techniques to solve problems that escaped the box a long time ago. HBO work mindset, with relevant qualifications or work experience. Cross-platform, cross-browser, responsive and mobile experience. The desire to improve yourself. 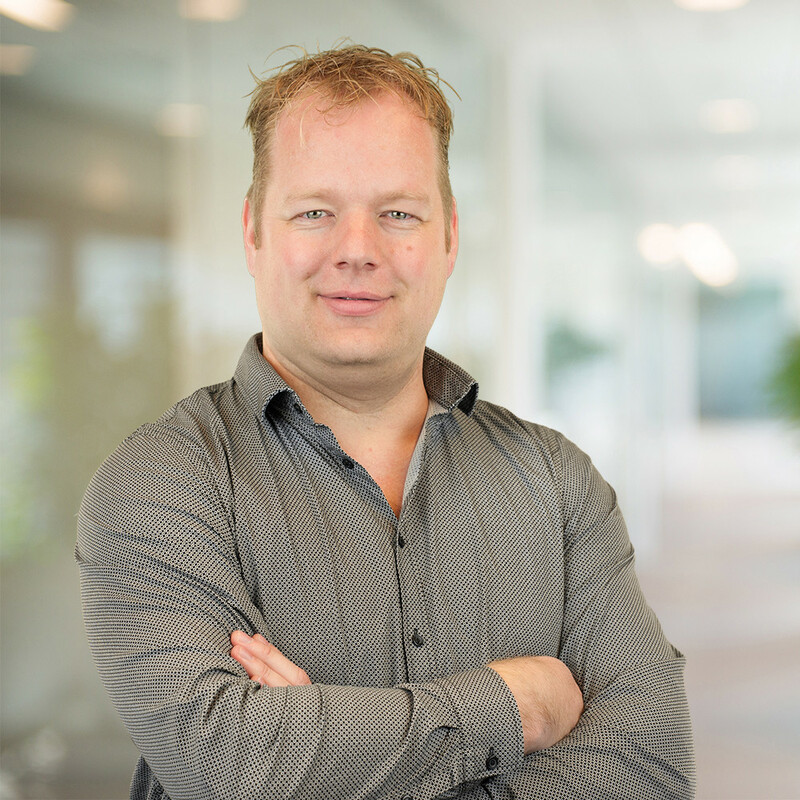 Yunify is one of the fastest-growing companies in the South of the Netherlands. We have an endless supply of challenges that will redefine the way you think about your work, and we’re crazy about good code and great innovation. A joyous salary that grows with your abilities. A bonus system based on your performance: the better you do, the more you earn. Attractive secondary package (health insurance, fruit at work, pension fund subsidy). You get to dedicate a substantial part of your time to prototyping and research. Continuing education is in our DNA. We’ll plan your professional growth together. At Yunify, developers are craftsmen of code. Responsible for creating elegant, robust software. Our mission is to create multi-platform solutions that run like clockwork while delivering cutting edge interactive multimedia content and complex data displays. Yunify Applications is an interdisciplinary team of super nerds who use the bleeding edge of technology to produce high end software that makes us proud. We don't sit and code spreadsheets, we chase the most powerful advances in technology and use them to construct solutions built to last. CareEPD is implemented in dozens of offices, and allows doctors to efficiently handle their case loads. MyClient is a customisable care portal for specialists to manage treatment plans at a distance, with exercise demos and knowledge drops. Then there's our 3D scanner, which naturally we built ourselves. And that other one we can't talk about with the holistic, AI-driven, real-time 3D health coach. Want to get notified about new jobs at Yunify Applications?